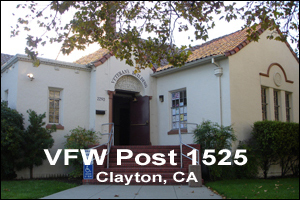 The Lt. Jerry Novakovich, Post 1525, Veterans of Foreign Wars of the United States is located at 2290 Willow Pass Road in Concord, California. Our building was constructed in the late 1920s and maintained throughout the years to retain the majestics of that era. "The Five Seals of Defense" a painting designed by a Boy Scout for his Eagle Scout rating. The American Flag that draped the coffin of Concord's first KIA in Iraq is displayed in his honor in the Assembly Room. 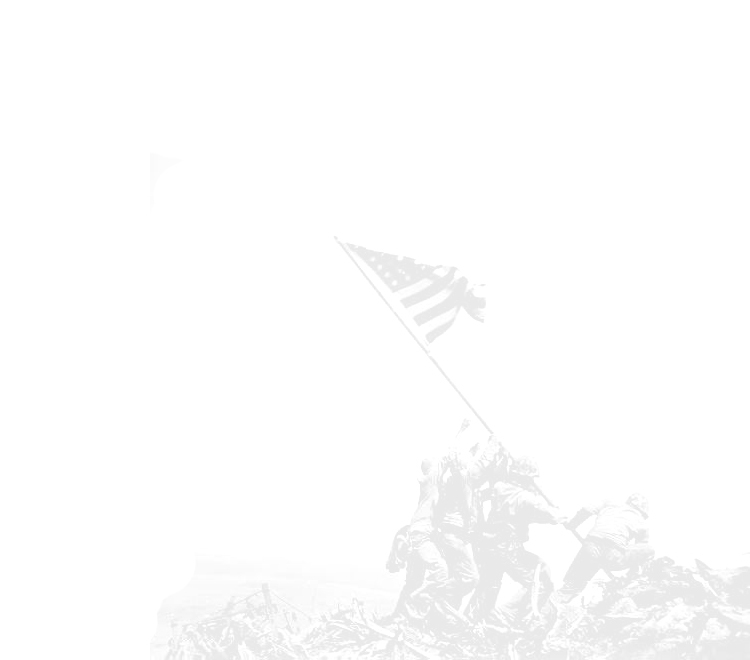 View the many Plaques and awards presented to the VFW, American Legion and Military Order of the Purple Heart for recognition of their accomplishments. The downstairs area contains our cafeteria and kitchen. We have installed an elevator to assist those who find difficulties in going up and down stairs. 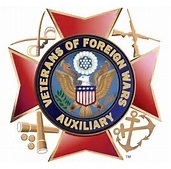 Attend the VFW's breakfasts held on the 2nd and 4th Sundays of each month. From 8 am to 11 am, Enjoy eggs served to your order, pancakes, sausages, coffee, cocoa, and orange juice. While dining enjoy viewing the 54 replicas of WWII posters that supported and boosted America ideals during that conflict. 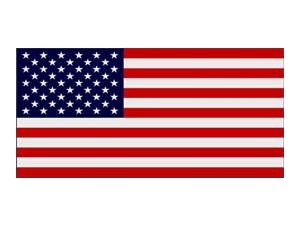 Post 1525 welcomes all, be they veterans or civilians, for we are proud to be a part of America's Community.